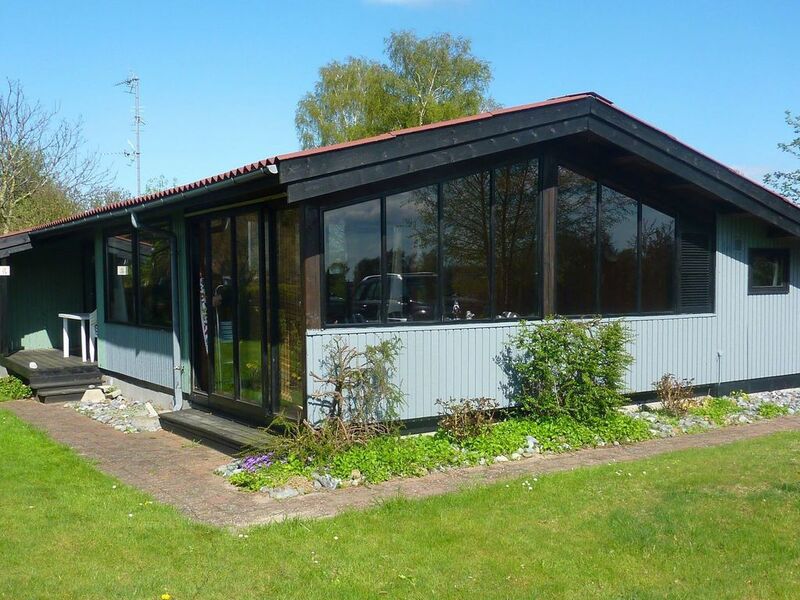 This holiday home is centrally located in Strøby Ladeplads and not far from the water. It was rebuilt in 2010 and received an extra room. The glass veranda adjoins the living room and offers a beautiful view of the surrounding fields. Smoking is not allowed in the house, but it is allowed in the glazed porch area.